Caramel Frapp was one of the first eliquids made in the High Class Budget vape line. Coffee vapes are usually hard to get right but with this eliquid, they truly took the flavors of a flavorful caramel frapp from your favorite coffee shop and infused those flavors into a rich 70VG/30PG vapor liquid. Everyday we find new ways to pair this juice with every day things we taste, from our morning coffee, after work beer, or any dessert. Caramel Frapp is perfect for someone that wants a vape that is somewhat on the mellow side but still full of flavor that never quits. Get this flavor in a sample pack, an individual 15ml bottle or go all in on a great flavor with our large 120mls always made to order in our lab and loved by people all over the world. 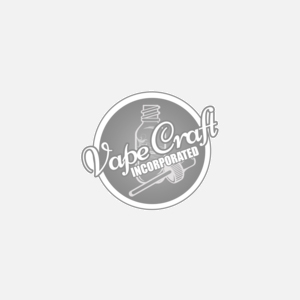 Widely known as one of the best budget coffee vapes on the market, get yours today from your friends at Vape Craft Inc.